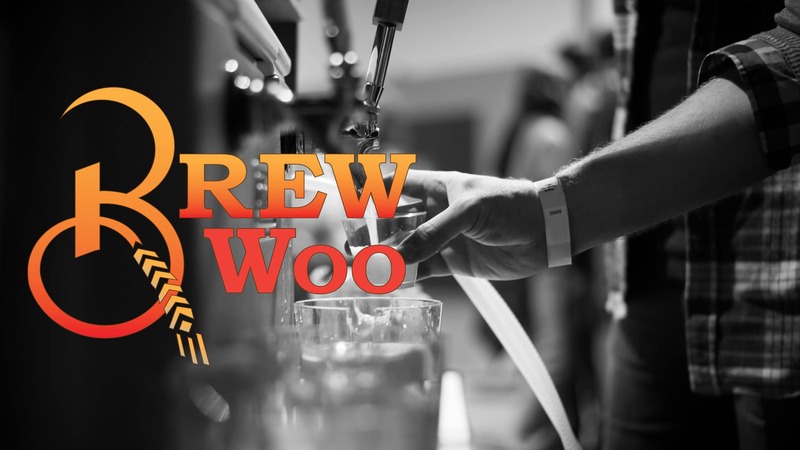 Brew Woo , Worcester’s Original Craft Beer Festival, returns on April 20, 2019. 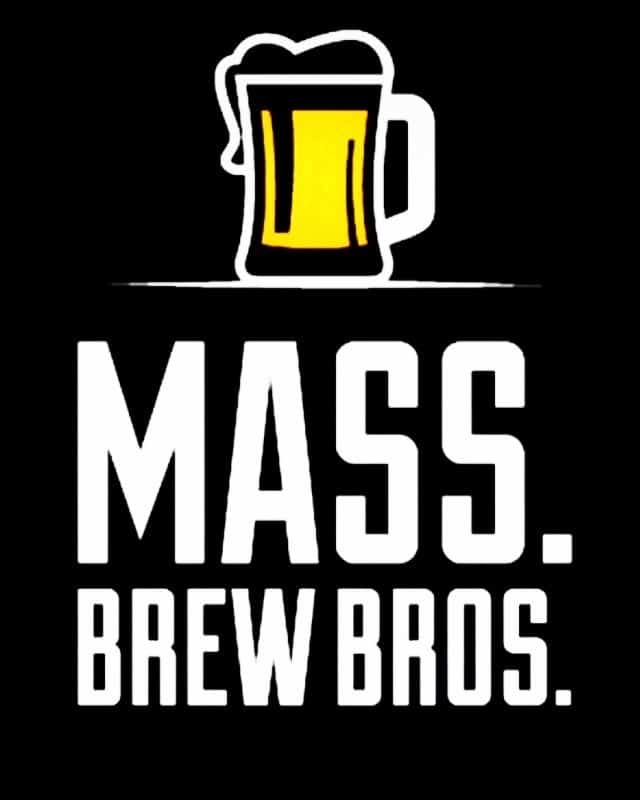 The festival, which is held in the Convention Center of Worcester’s DCU Center on will feature craft beer tasting from over 80 breweries. Enjoy live music, feast on savory food offerings, and shop at unique vendors to experience everything Brew Woo has to offer.